According to the IF&W there are over 15,000 coyotes in our state, and with 8% wolf DNA, they are bigger than ever before. 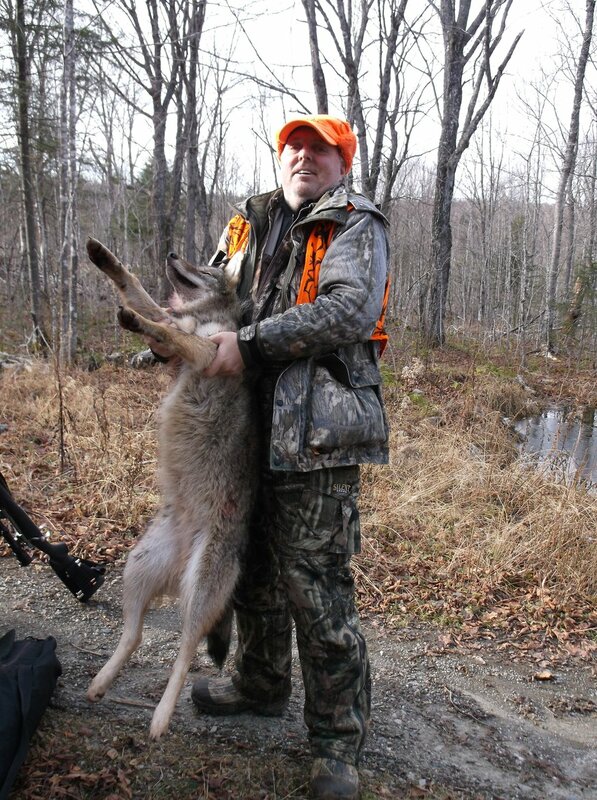 We offer coyote hunting over baits from the warmth of heated blinds. We also travel the forest by snowmobile using calls.